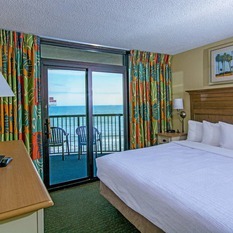 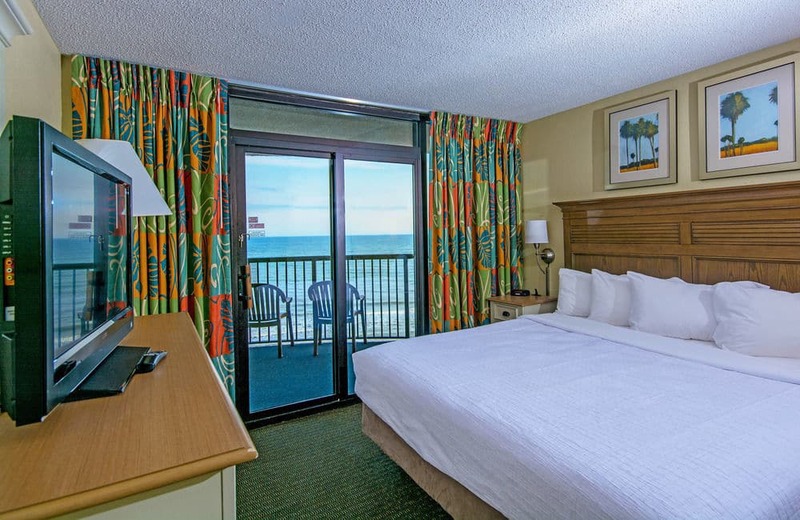 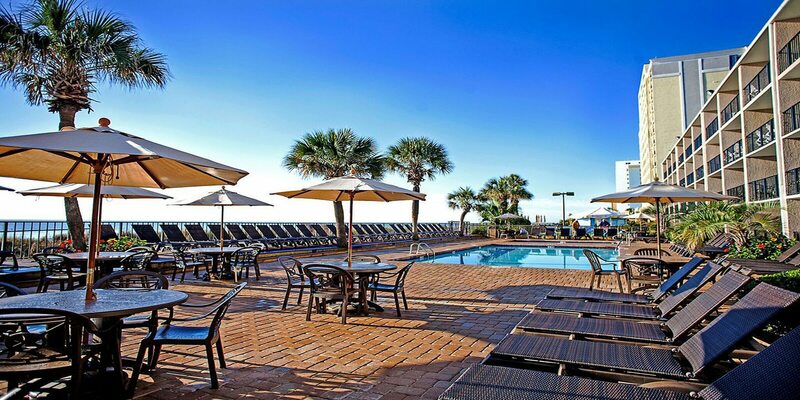 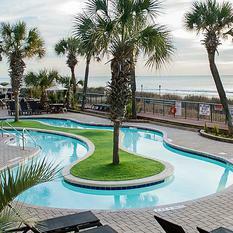 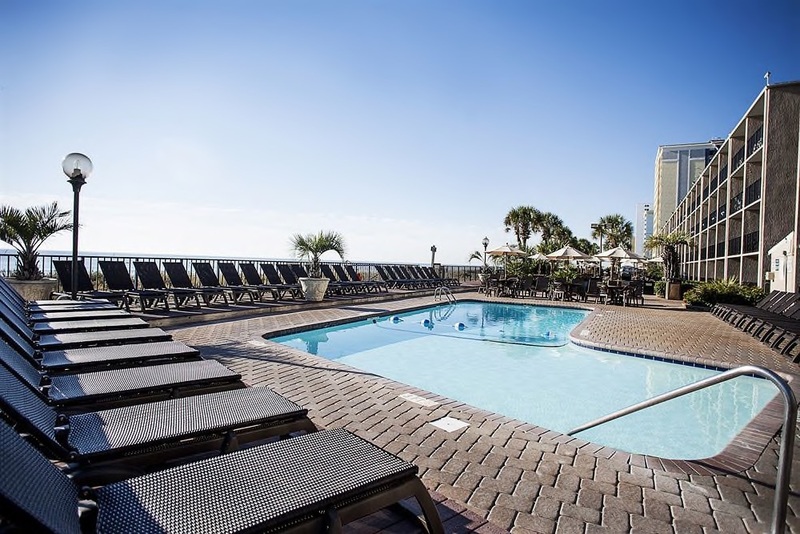 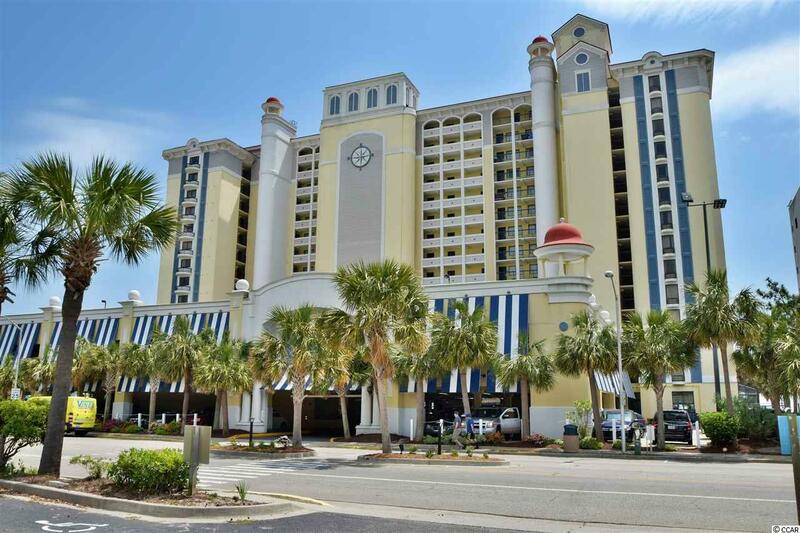 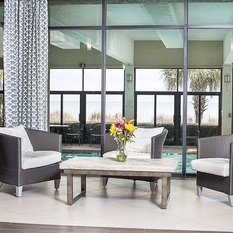 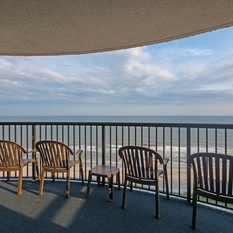 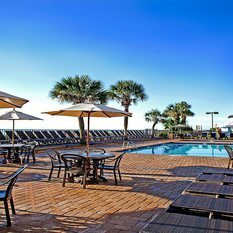 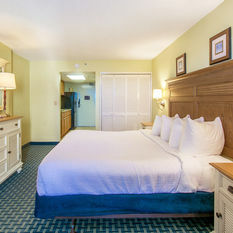 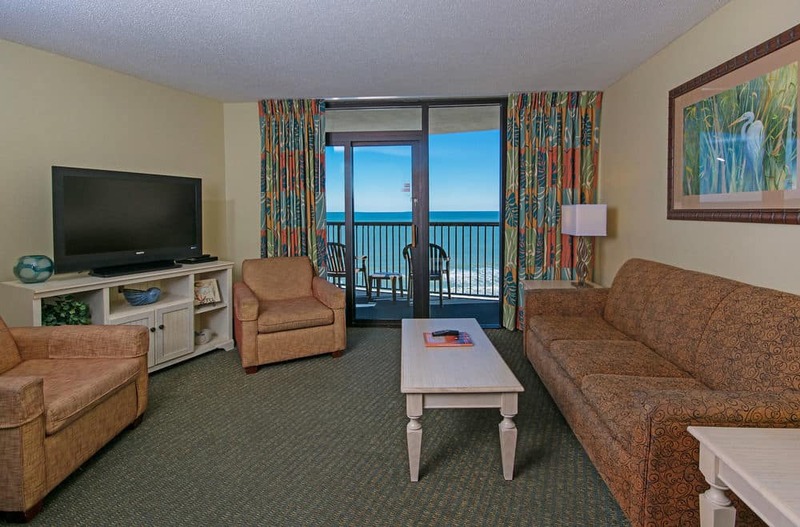 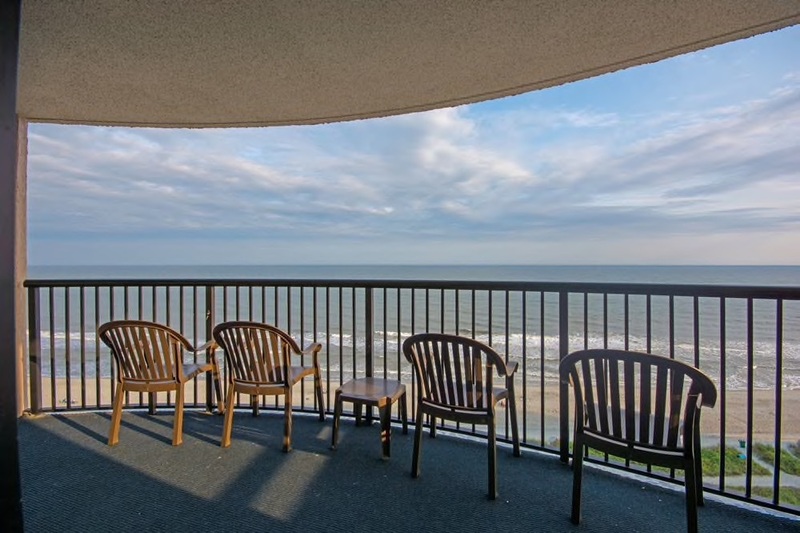 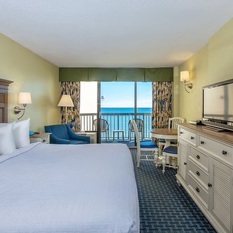 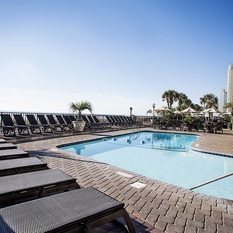 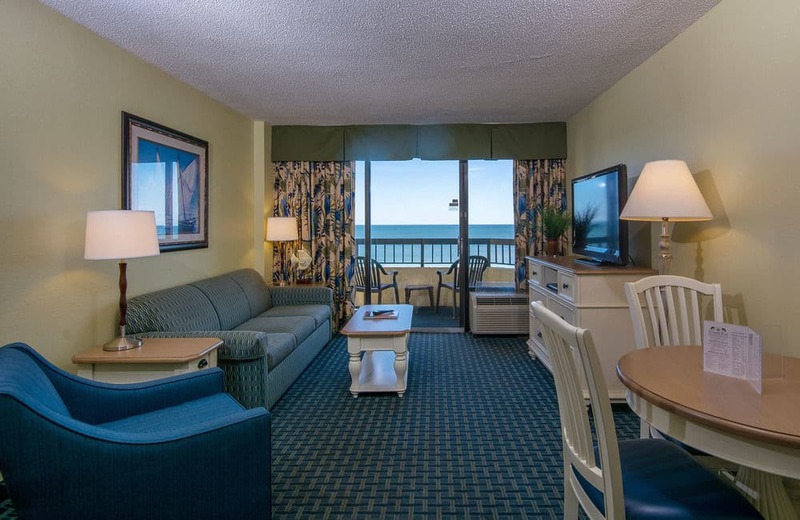 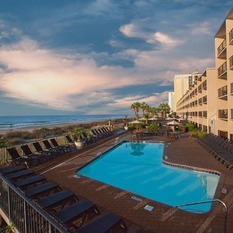 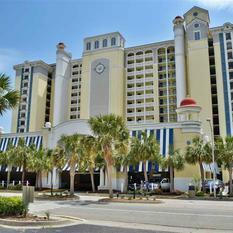 A Family Favorite, conveniently located near the heart of Myrtle Beach, The Compass Cove Oceanfront Resort has been entertaining the Grand Strand and Myrtle Beach area visitors for generations. 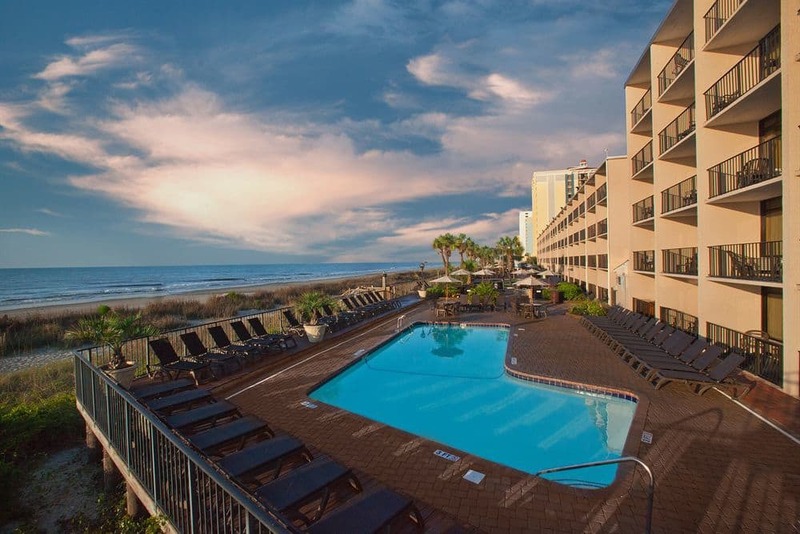 With over 530 well appointed units including one, two & three bedroom condominiums and 720 feet of oceanfront beach, Compass Cove is one of the largest Myrtle Beach resort hotels offering a wide array of guest pleasing amenities. 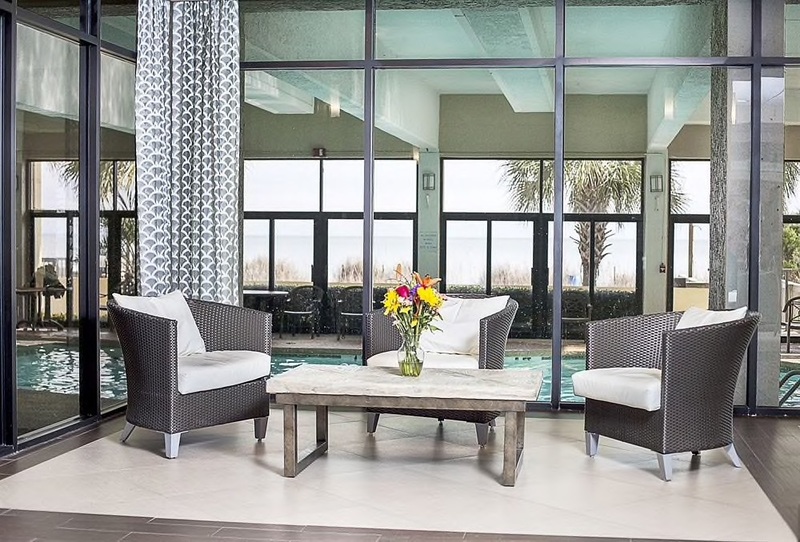 Highlighting these amenities are 22 pool features including 6 indoor and outdoor pools, 3 indoor and outdoor lazy rivers, jacuzzi hot tubs, kiddie pools and much more. 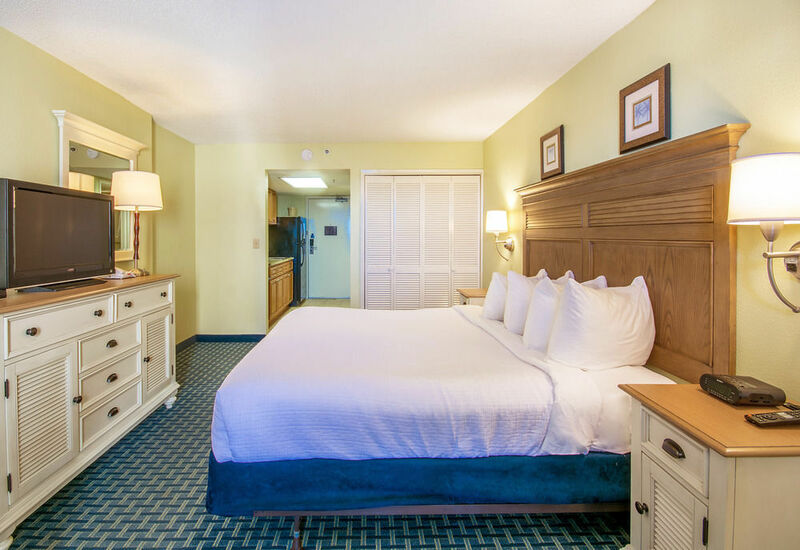 The accommodations at the Compass Cove Resort are designed with you in mind. 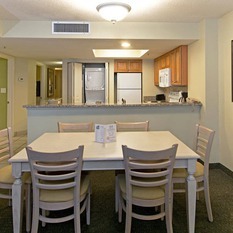 All units are tastefully decorated with the comforts of home and you can choose a variety of sizes and layouts. 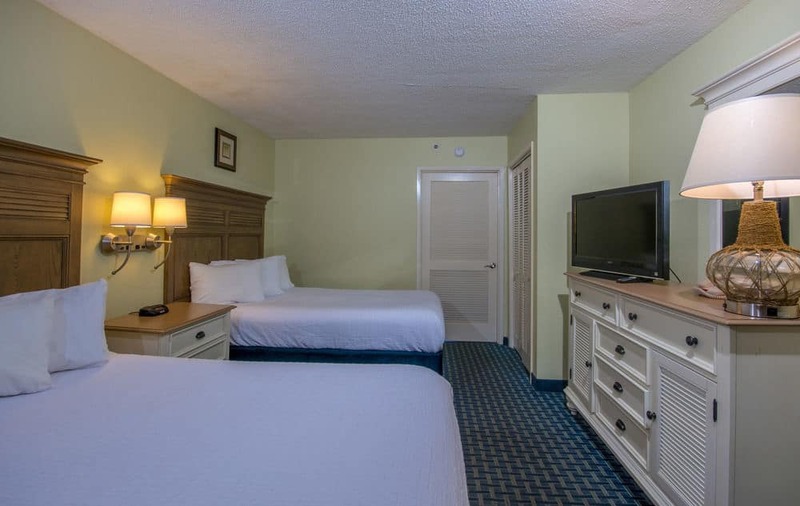 Check the descriptions below to find a unit that accommodates your needs. 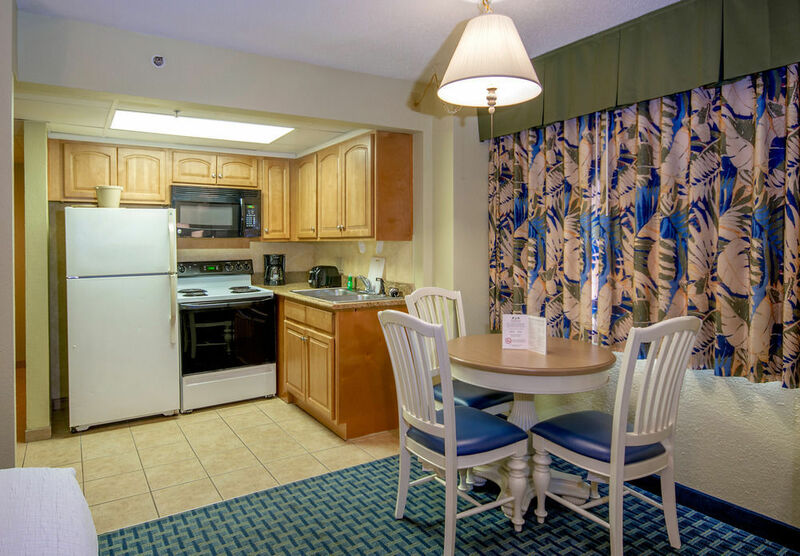 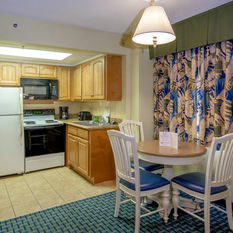 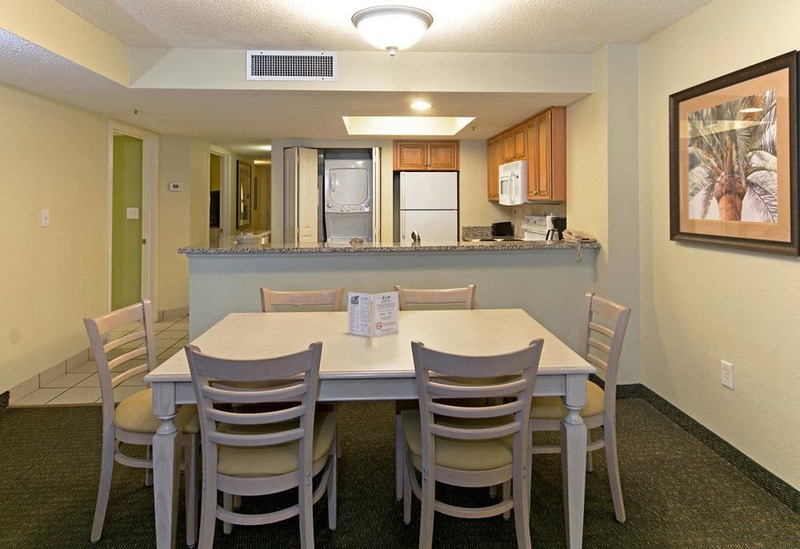 All are equipped with everything you need for that perfect getaway including wireless internet. 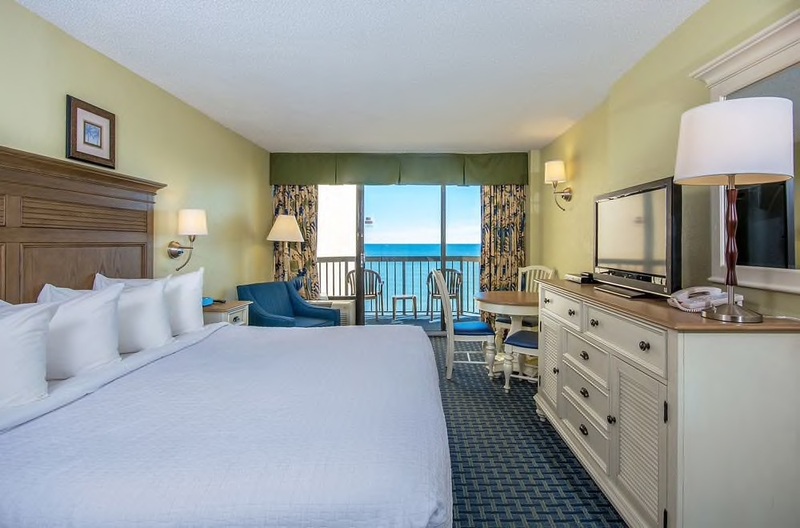 Our deluxe oceanfront studios consist of two queen beds, a kitchen equipped with your basic cookware and dinnerware, one bath, one television, wireless internet access, and a private balcony that overlooks the ocean. 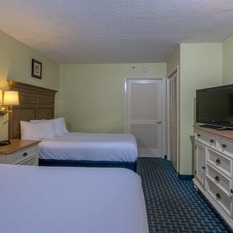 No Murphy bed or sleeper sofa. 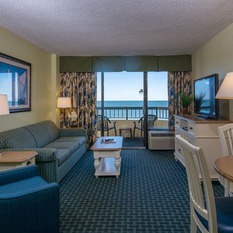 Our oceanfront three bedroom condo has a king bed in the master bedroom, a queen bed in the second bedroom, two queen beds in the third bedroom, a separate living room with a sleeper sofa, two bathrooms, 4 televisions, wireless internet access, a kitchen fully equipped with a dishwasher and your basic cookware and diningware, laundry facilities, and a private balcony that overlooks the ocean. 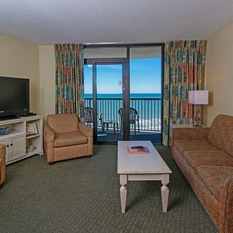 Our oceanfront suites consist of two double beds in the bedroom, a separate living room with a sleeper sofa and full size wall bed, a full kitchen equipped with your basic cookware and dinnerware, two televisions, wireless internet access, one bath, and a private balcony that overlooks the ocean.This unit sleeps up to 6 guests.